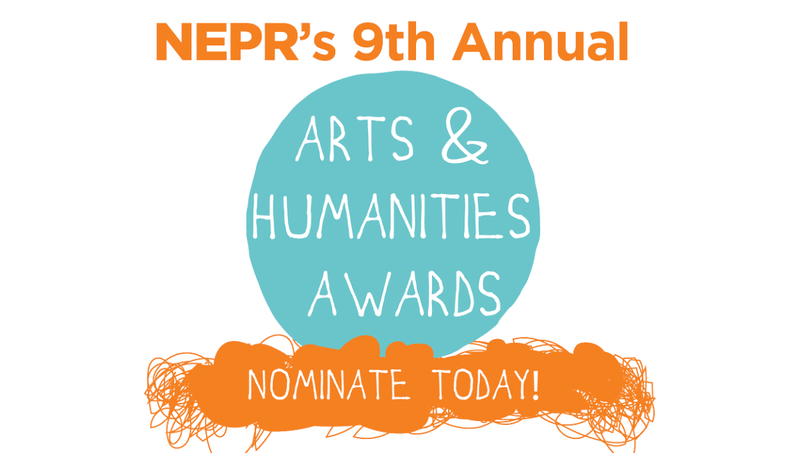 Members of the New England Public Radio Foundation, Inc. will review all nominations and select recipients in January. Recipients will be celebrated at the Arts & Humanities Awards Gala in the spring of 2017. Tickets to the gala will go on sale in February. 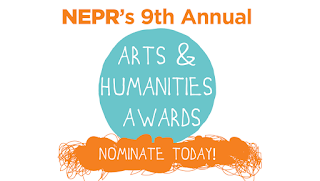 For more information on the Arts & Humanities Awards, contact Vanessa Cerillo at 413.735.6605 or vcerillo@nepr.net.